Did you know tomorrow is World Book Day? It's a great time (really any time is) to find some new reading material for spring! Reading was such a big part of my childhood growing up, so it's definitely something I want to share with McKenna. I love it when she hands me a book then climbs on my lap for story time. 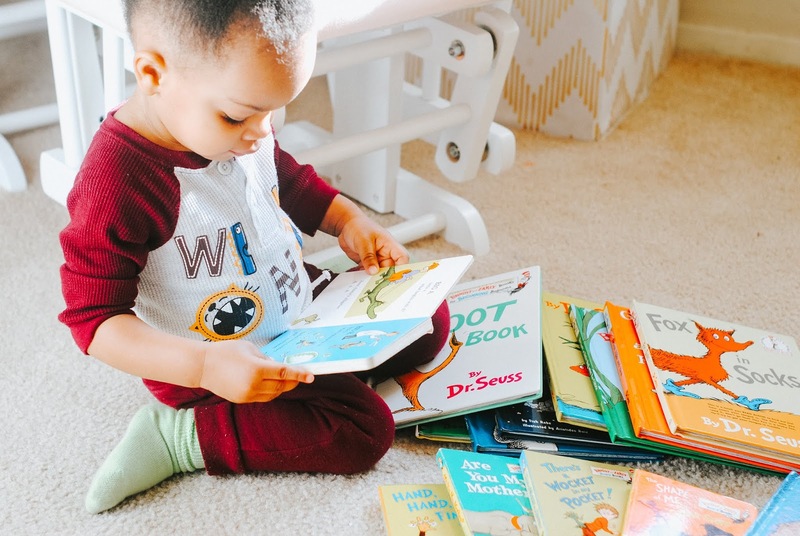 She usually picks the same books over and over (and over) again and that inspired me to write this post. I'm sharing all of her favorites that she never gets tired of hearing! It's the second day of beautiful weather here and it has me itching to get outside! It also has me wanting to add a ton of new clothes to my closet because my spring wardrobe is pretty non-existent. 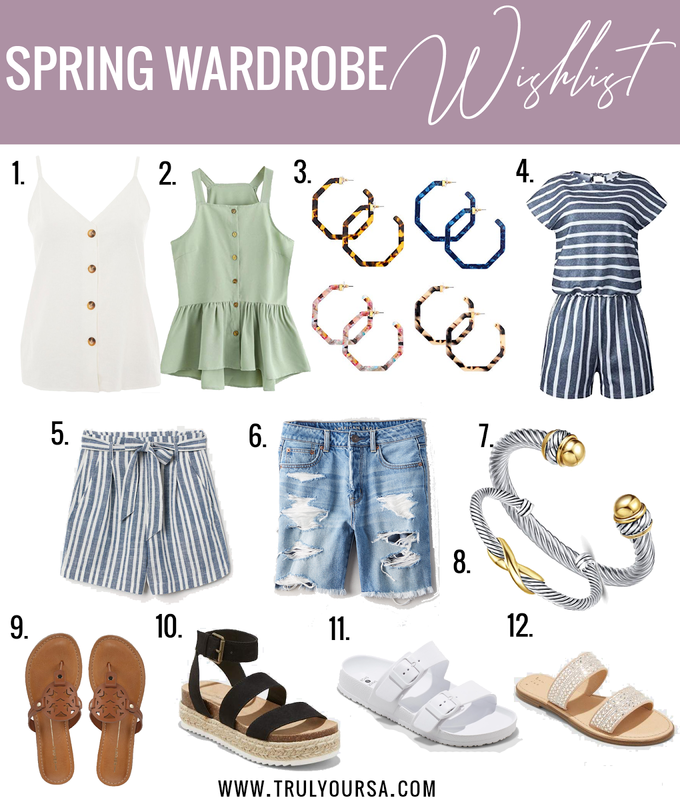 Today I'm sharing my spring wardrobe wishlist where every item is under $50!! One of the ways I make sure I give my skin a little TLC everyday is by keeping my favorite products on my bedside table. 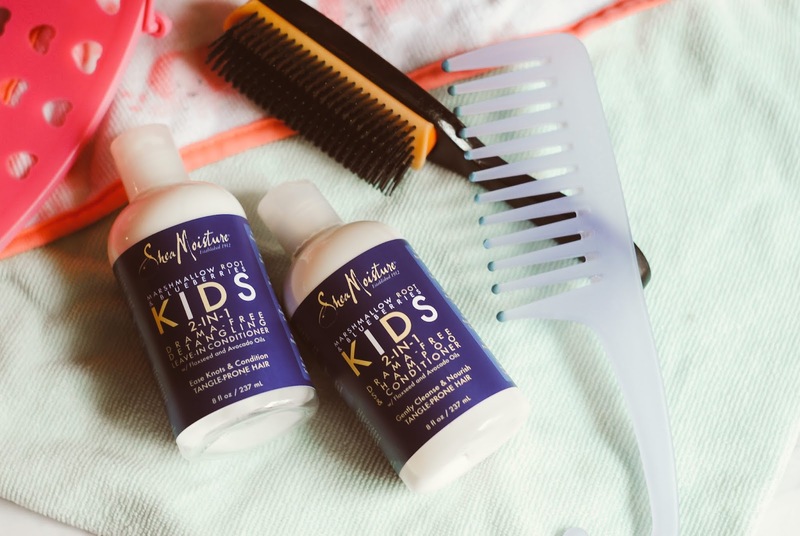 I like to keep my morning and night routines short and simple and these are the products that help with that. 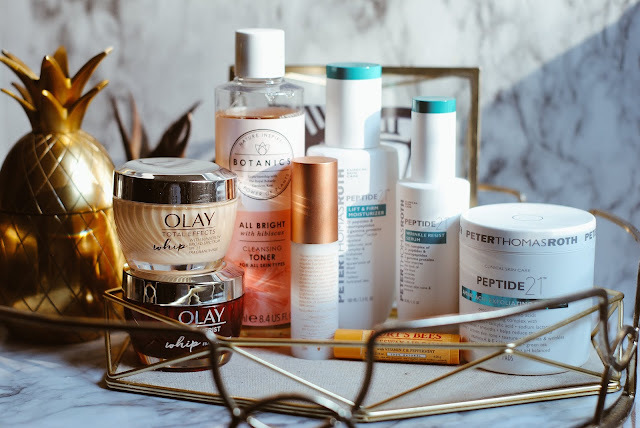 Keep reading for more on the 5 skincare products I always keep on my bedside table for a quick and easy pamper session!